Cheryl Taylor-Smith is a former Pershingnite from the John Jay Pershing Junior High School 220 in Brooklyn's, Boro Park. Her story captures the innocence of a young teenage girl entering the 7th grade in a new school in 1969. It is her spiritual awakening, along with her experiences, that facilitated the making of the woman she is today. Compounded by issues of commitment, family ties, and domestic violence, Cheryl manages to conquer her insecurities that hindered her better judgment. 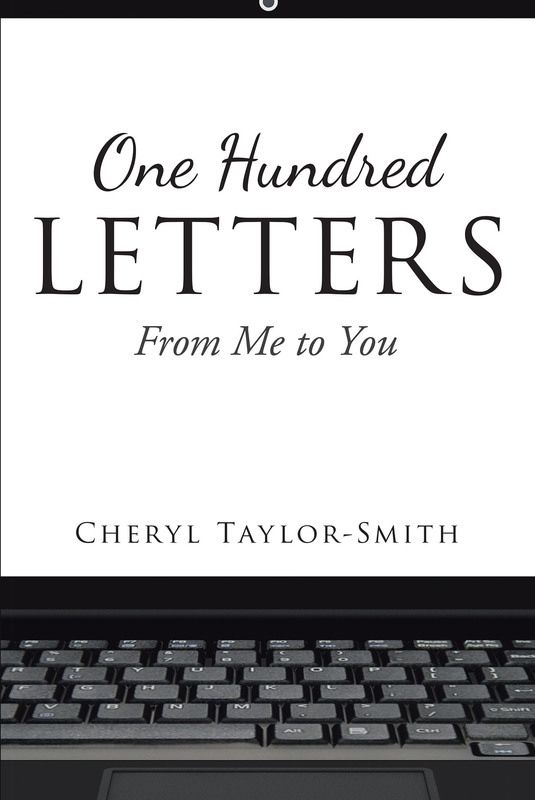 One Hundred Letters: From Me to You is a memoir that encompasses additional thoughts and feelings that she never shared with anyone, not even those who knew her better than most. As a reader, you may ask yourself if the tenderness of your first kiss, touch, or first date will ever be reinvented with another, or do you only get one chance to have that experience and see it only as a memory. Within these one hundred letters, you will see how Cheryl uses her wit, enthusiasm, and life choices to write her story and hand it eternally to Regg, her first love.